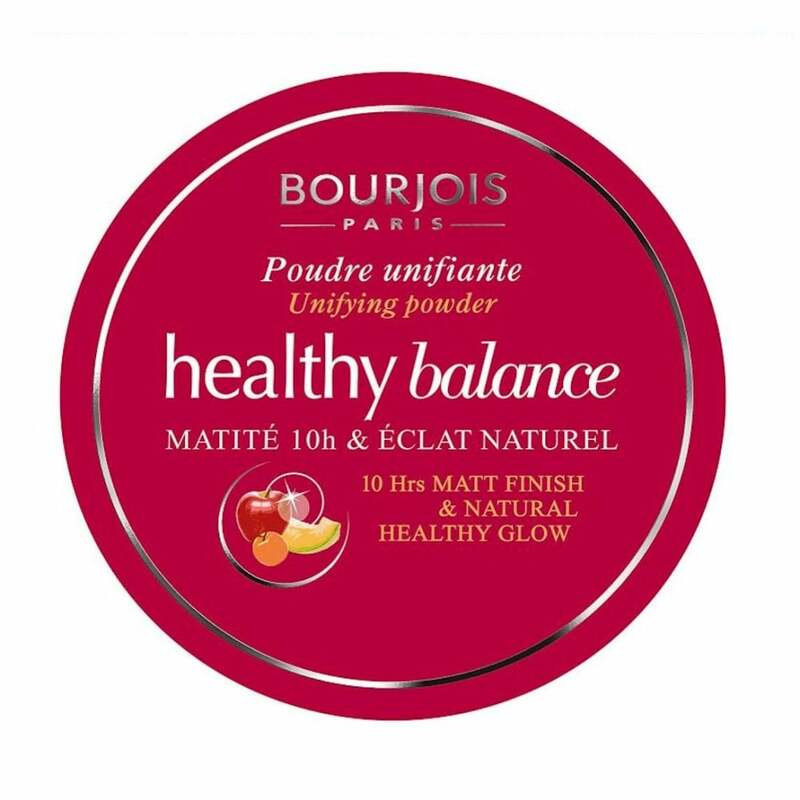 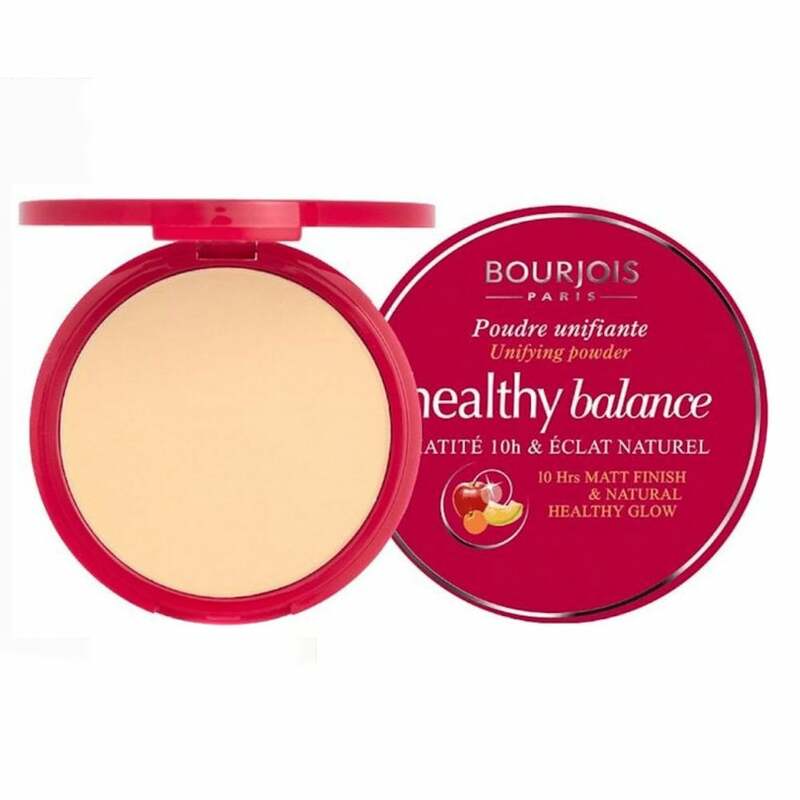 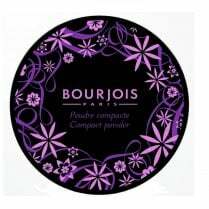 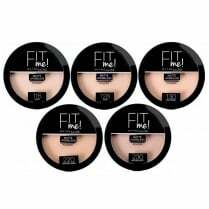 The Bourjois Healthy Balance Unifying Powder is the ideal powder to restore and re-balance your skin for a healthy natural glow with up to 10 hours matte finish. Enriched with exotic Asian fruit therapy: Yuzu Fruit for anti-shine and Sharon Fruit for hydration. 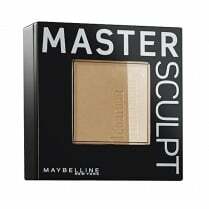 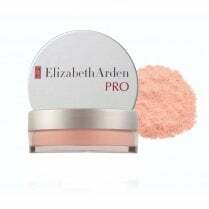 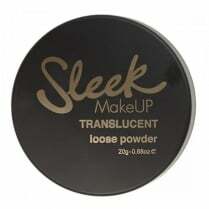 The ultra fine formula leaves a feather-like feel whilst giving you a boosted radiance throughout the day. 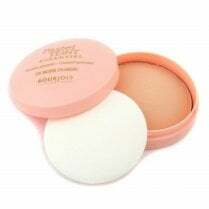 Non-Comedogenic and Dermatologist tested.